Integrated photonics is the emerging suite of technologies in which the manipulation of light takes place on a single chip. 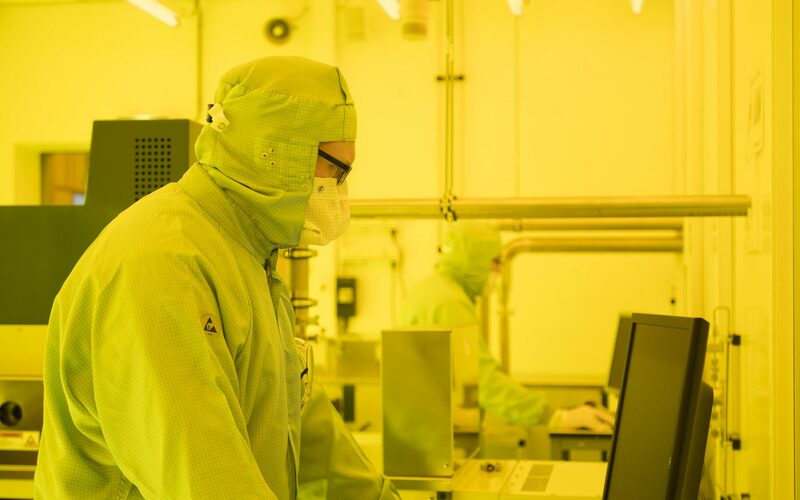 Building systems on a chip means that the resulting products can be an order of magnitude faster than conventional electronic solutions, whilst being greener (significantly less energy consumption), cheaper, lighter and smaller. Photonic Integrated Circuits (PICs) are creating a similar impact to the way integrated circuits revolutionised microelectronics in the 1980’s. For this reason, integrated photonics is becoming increasingly common in datacentres, 5G telecom hubs, and medical diagnostics. Small, light-based sensors are key to making affordable zero-latency systems in self-driving cars, as well as for finding applications in smart agriculture, advanced food-processing and aerospace. 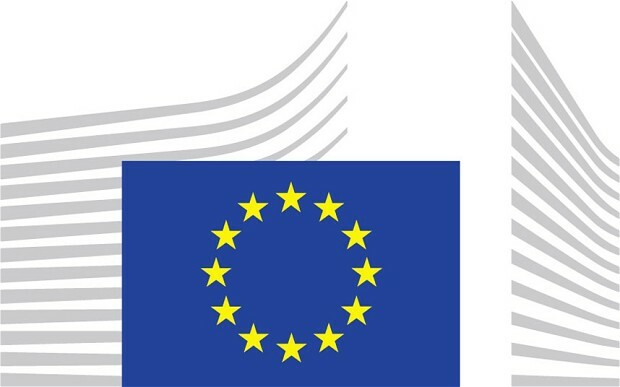 The EU recognizes photonics as one of the six ‘Key Enabling Technologies (KETs)’. The expectations are, that this new technology will cause a revolution similar to that of electronic chips forty years ago, when people first started to integrate electronic components into electronic (micro) chips. SMART Photonics believes that PIC’s will enable future solutions we can not imagine today.